1. I lived in England for a year. 2. I shattered my wrist in Africa. 3. I was once in the circus for winning a coloring contest. 4. I have auditioned for a number of reality shows, but I haven't made the cut...made it close in one. 5. If I had to choose one food to eat the rest of my life it would definitely be pizza. 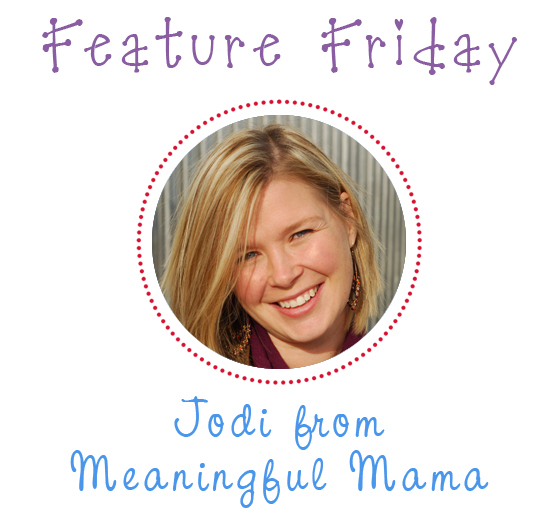 My blog is a challenge for me to be more intentional in my parenting. Every day you will find a craft or activity, character development idea (new trait weekly and idea daily), and parenting tips. Every now and again I will throw in a favorite recipe since I love food. This is an American flag collage that yields great results but is super easy to produce. Kids of any age can participate in making this work of art. Cake Making 201 followed my Caking Making 101 post. It's an intro to working with fondant. Cakes have become a hobby and passion for me. I've loved to involve my kids in the process. We made these simple homemade lollipops by breaking up hard candies, putting them on a baking sheet and baking them. It has definitely been one of my favorite activities and posts that I've done. It was so much fun, and I loved the whimsical, colorful and tasty outcome. Each week we are working on one character trait that is accompanied by a Bible verse and daily activities, crafts or word pictures. Putting celery in food coloring was a word picture for virtue. It demonstrates that the images, people, language and media we surround ourselves with will be absorbed and can impact our behavior. I wanted to find a way to give my kids some direction when it was time for independent play. Popsicle sticks and a bit of Mod Podge resulted in my own solution to keeping the kids focused when playing by themselves.